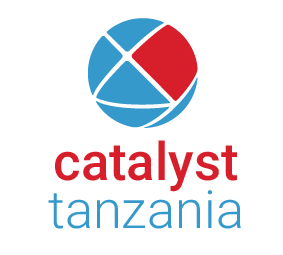 Catalyst Team Building is currently operated in Tanzania by our Global head office. 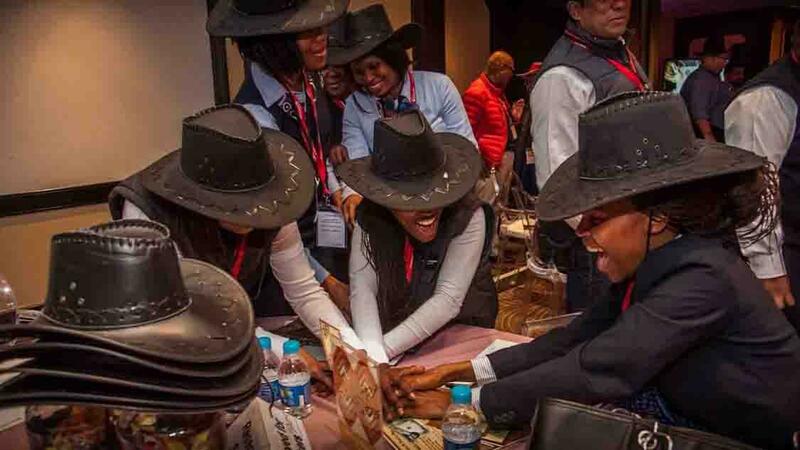 If you are an astute MICE or human resource management company are well respected in Tanzania, understand your local market and keen to join the world's largest network of team building businesses, get in touch. At Catalyst we pride ourselves on being original, proven and passionate in our endeavour to assist you in creating lasting organisational change. We stand out from our competitors because we are always looking for new concepts and ideas that are meet the outcomes of our clients.